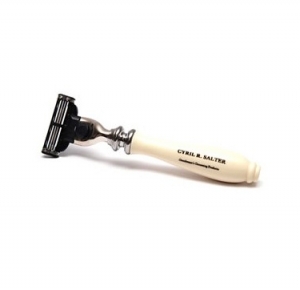 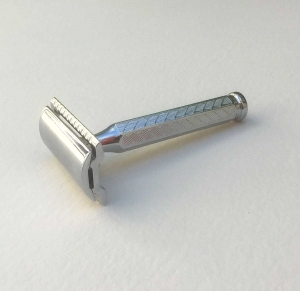 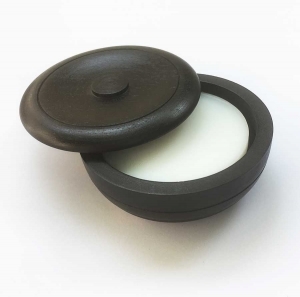 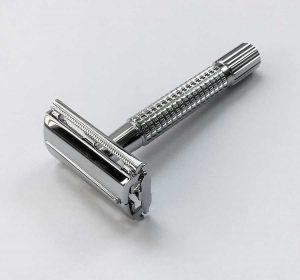 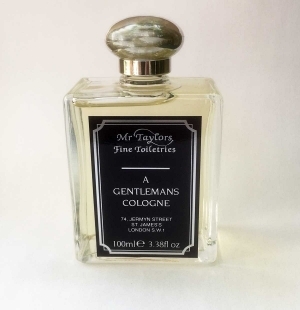 The traditional masculine ingredients of musk and amber combine in this scent with citrus notes of bergamot and lime, along with green leaf, coconut and sandalwood. The overall effect is the sort of scent you’d imagine a rugged actor like Ronald Colmam to have used. 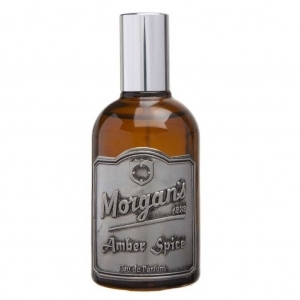 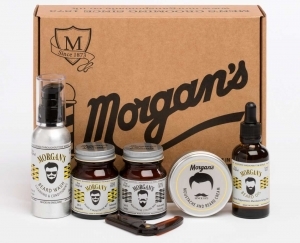 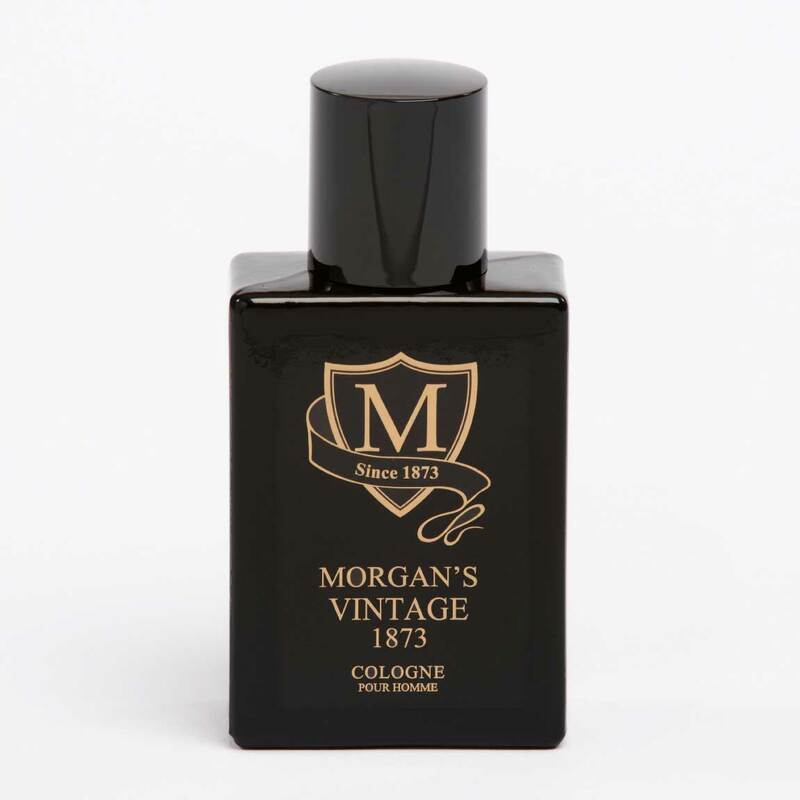 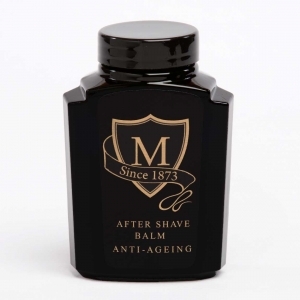 Those new to the world of male fragrance would do well to start with Morgan’s Vintage, for it is a traditional scent that harks back to the early 20th century and won’t make you smell like a chap who’s trying too hard.